All-new model for 2017, Kymco’s X-Town 300i is fun, economical, spacious and comfortable for longer journeys, while being nimble and nippy around town. 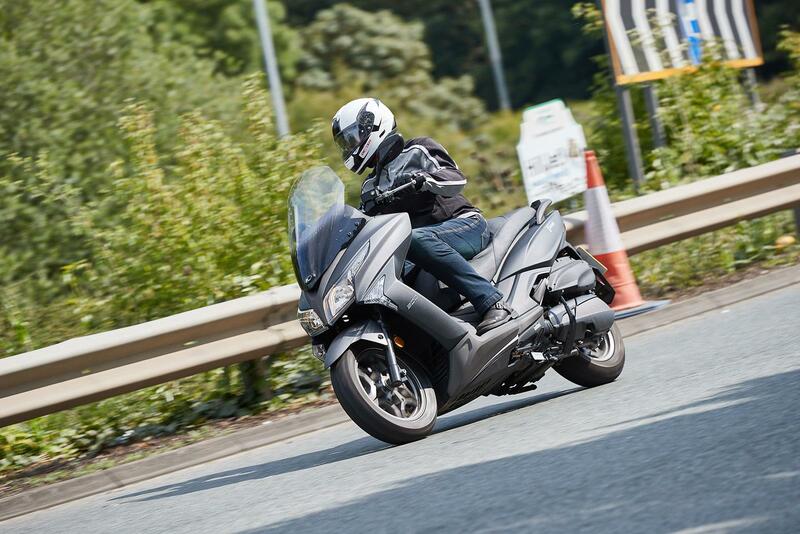 If you are on a budget this maxi-scooter won’t disappoint, good for daily commutes and longer trips.Kymco’s new A2 licence-friendly, X-Town 300i is an evolution of their popular Downtown model. It has an updated chassis and re-designed bodywork, which is slimmer and more angular. The engine complies with Euro4 regulations and ABS is fitted as standard. The long wheelbase makes the X-Town 300i stable and at slow speeds it’s manoeuvrable enough to weave through busy city streets. 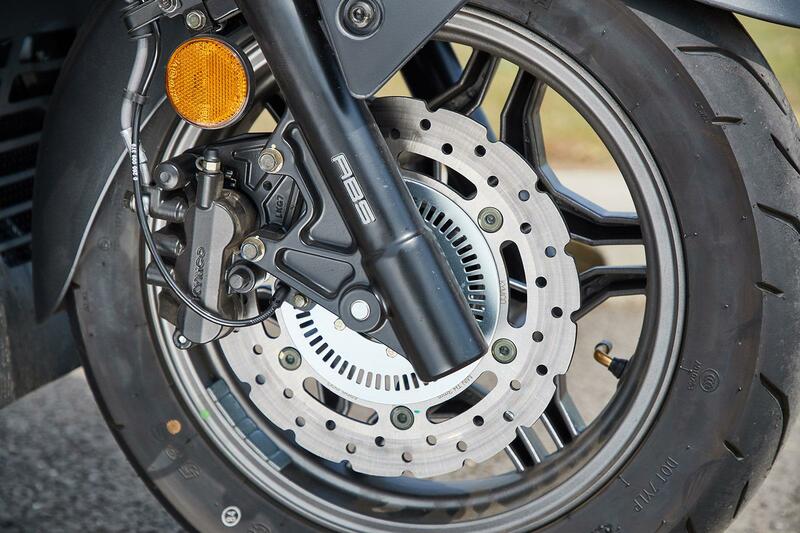 It has petal discs that look the part but there is one slight niggle, the stopping power of the front brake, when used in isolation, is poor. 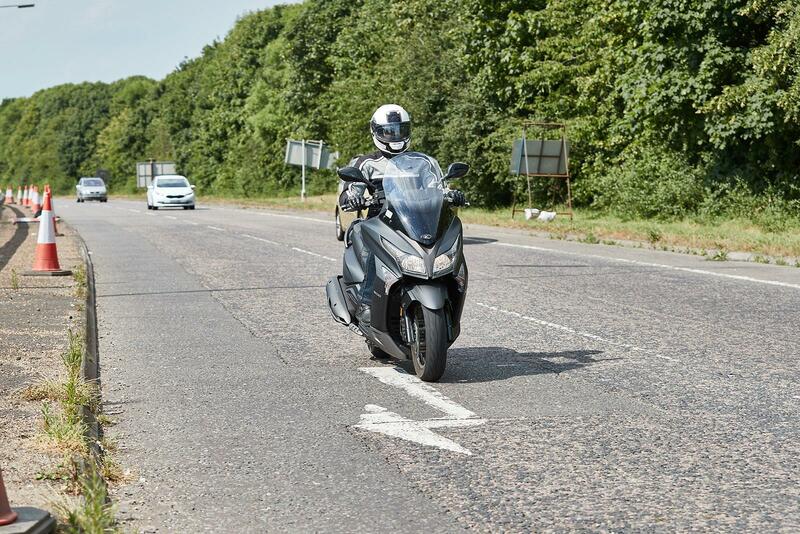 Around town the engine is smooth, nippy, responsive and once out on the open road it gets up to speed quickly and sits easily at motorway speeds. Taiwanese manufacturer Kymco has vast experience in building good value maxi-scooters. Build quality and finish of the new model is good. Based on the predecessor, the Downtown 300, which has few reported issues, expectations are good for the X-Town. Maintenance costs are low with service intervals every 6,000 miles, other scooters in the same class need servicing every 3,000 miles. 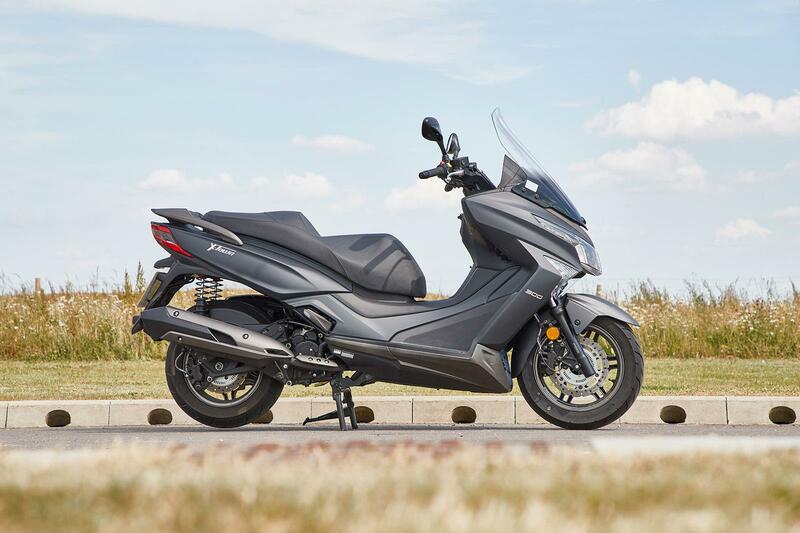 It also returns 70mpg, which definitely makes this maxi-scooter economical to run. 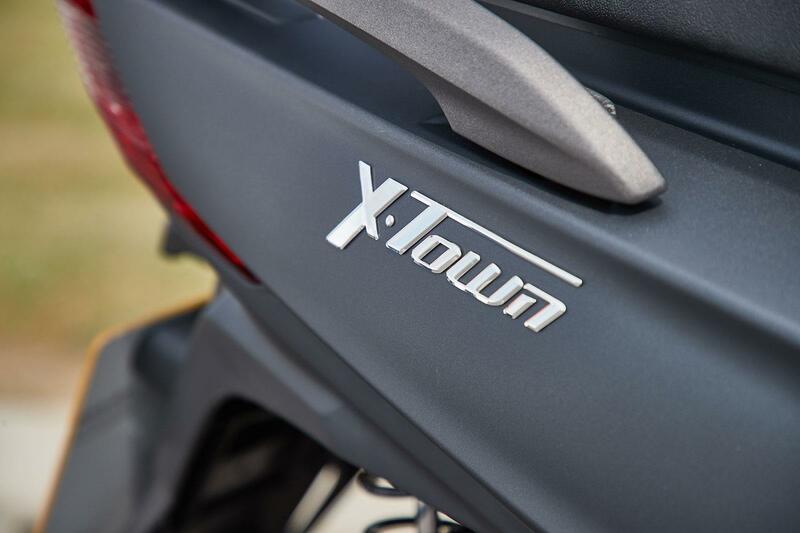 The X-Town 300i has span adjustable levers, angled tyre valves and petal brake discs. 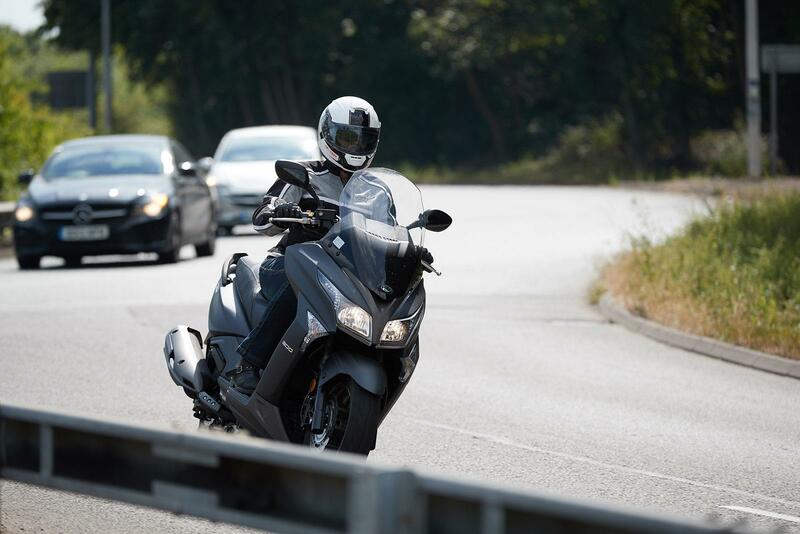 A tinted screen and large fairing offer great weather protection. The twin LED headlights are stylish, while the eye-catching X shaped tail light is a nice addition to the rear. 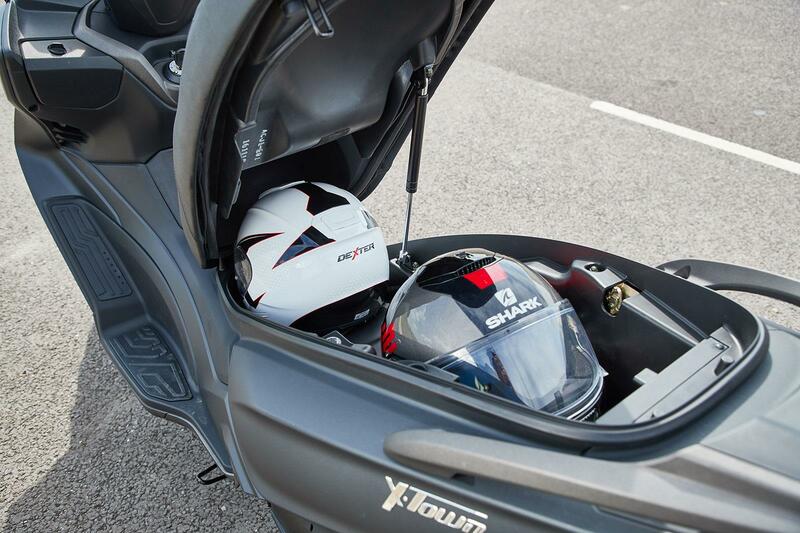 There is a roomy under-seat compartment, which will hold two full faced lids and incorporates a light. The glove box has a USB charger. 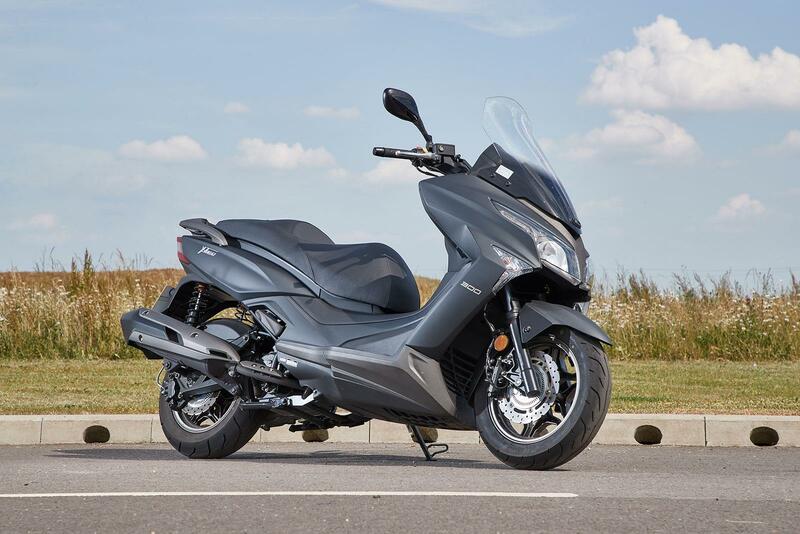 No owners have yet reviewed the KYMCO X-TOWN 300 (2017-on). 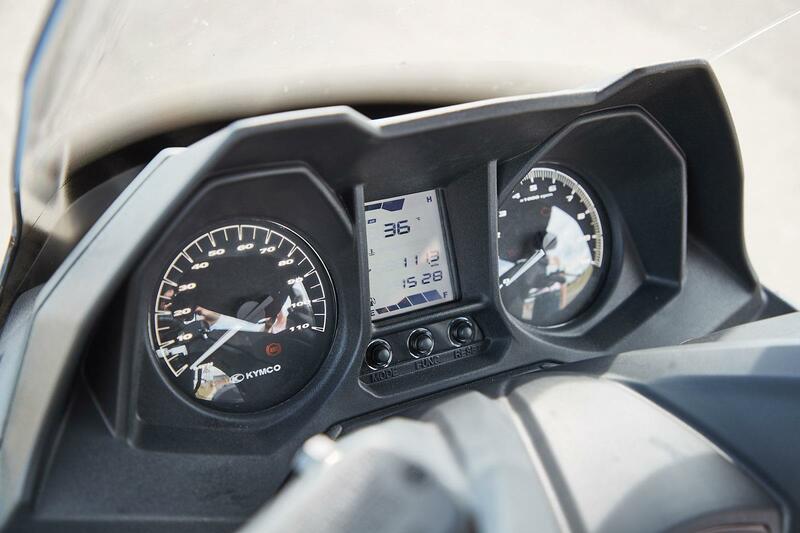 The first thing that strikes you about the new KR 125 is just how aggressive and good looking it is.